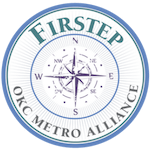 Contact Us Today - Firstep - OKC Metro Alliance Inc. Ask us any questions you may have! We will respond to you as soon as possible.